Pristine landscapes, lush and mushy surroundings, crystal clear rivers, the twilight glow of the sky and above all, the lively wild creatures rambling around the jungles of the majestic Corbett National Park. The royal Indian tigers, along with many other rare but incredible wild beings can be witnessed at the Brobdingnag of the Uttarakhand state, of course the first national park in India. Wittingly, the park has been divided into four major entry gates namely the Jhirna, Dhikala, Domunda, Bijrani and Sonanadi Zones. The Dhikala zone has been the most popular and the most visited zone; bringing up many reasons to attract thousands of tourists all over the world. The Dhikala Zone is a paradise awaiting the Dhikala Complex and is the most coveted place to have a wonderful stay with the Corbett Trip. It is the most demanding place where the herds of chital elephants can be seen from the complex itself. This zone is easily accessible via Ramnagar; and the Dhangari Gate is the main entrance for the Dhikala Range. The Dhingari Gate is just 19 kms away from Ramnagar and the Dhikala Tourist Complex. The range is open from 15 November to 15 June and is inaccessible during monsoons. The basic reason for the popularity of the Dhikala range is that it is located right in the middle of the Corbett National Park. To bring more fascination to this range the attractive Dhikala forest lodge is the perfect accommodation for the tourists and the animal lovers. Situated just 43 Kms away from the Ram Nagar town, the Dhikala Forest Lodge is being run and managed by the government officials of Corbett Reserve. The lodge is being located at the core area making much accessible to get closer to the wild lives for the wildlife enthusiast. 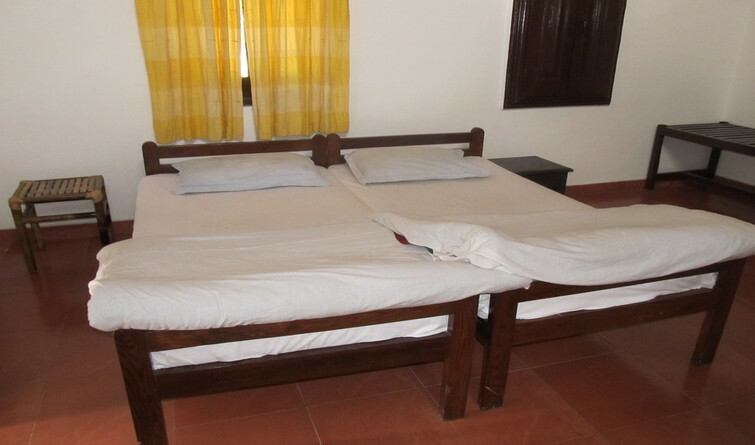 The accommodation and the hospitality is simply superb at this lodge that brings in a total of 32 rooms in its 6 wings with other rooms are being situated at the comfortable bungalows and cabins. Each room has been furnished with water coolers and geysers in the bathrooms. Of course not meant for the luxurious kind of accommodation but the lodge brings all kinds of suited amenities and services that a tourist might expect during an adventure trip. The most fascinated part of the Dhikala Lodge is that it is being settled amidst the nature’s canopy. The restaurant at Dhikala Lodge is simply incredible, where buffet meals are being served with a variety of foods and beverages; of course the quality of food is outstanding. The Dhikala range also boasts of a canteen which is being frequently visited by the visitors and the foods available here are at affordable ranges. The presence of a general store with the facility of every needed item makes this place more appealing. 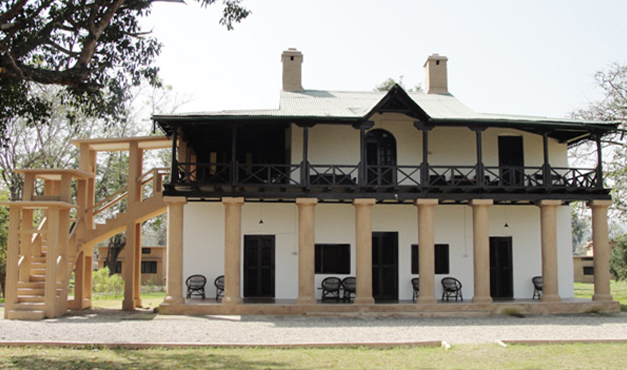 A library and reading room is also available at this lodge where wildlife movies are the important part of the evening at Corbett. The Dhikala region allows the visiting of wide ranges of wild species from the watch tower beside a waterhole 1-Km from the forest lodge. Elephant safari (subject to availability) and open gypsy safari are also available for wildlife viewing at Dhikala. The Dhikala Area prohibits the entry of the private vehicles until and unless you have booked yourself for the Dhikala Forest Lodge or any other forest lodges or rest houses including Khinnauli, Sarpdulli, Sultan, Gairal etc. The aim for such restriction is to minimize the disturbance caused by the unabated traffic movements to the animals. The best way to get into the Dhikala Zone without any hassle of booking the accommodation is through the Canter Safari. Enjoy your Corbett Trip through the most visited zone of the reserve and get the most enthralling and adventurous moments of your life by setting your accommodation at the most famed Dhikala Forest Lodge. Like and Share your views at Jim Corbett National Park Facebook Community.